What are graphite electrodes and needle coke? Graphite electrodes are the main heating element used in an electric arc furnace, a steelmaking process where scrap from old cars or appliances is melted to produce new steel. Electric arc furnaces are cheaper to build than traditional blast furnaces, which make steel from iron ore and are fuelled by coking coal. 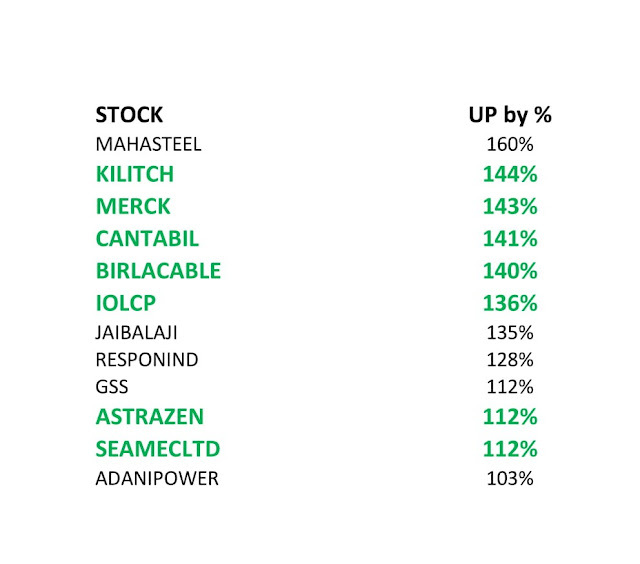 But the cost of steelmaking is higher since they use steel scrap and powered by electricity. The electrodes are part of the furnace lid and are assembled into columns. Electricity then passes through the electrodes, forming an arc of intense heat that melts the scrap steel. Electrodes vary widely in size but can be up to 0.75 metres (2 and a half feet) in diameter and as much as 2.8 meters (9 feet) long. The largest weigh more than two metric tons. It takes up to 3 kg (6.6 lb) of graphite electrodes to produce one tonne of steel. The tip of the electrode will reach 3,000 degrees Celsius, half the temperature of the sun’s surface. Electrodes are made of graphite because only graphite can withstand such intense heat. 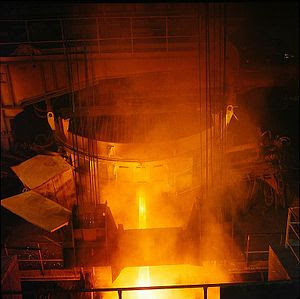 The furnace is then tipped on its side to pour the molten steel into giant buckets called ladles. The ladles then carry the molten steel to the steel mill’s caster, which makes new products from the recycled scrap. The electricity needed for this process is enough to power a town with a population of 100,000. Each melt in a modern electric arc furnace typically takes about 90 minutes and makes 150 tonnes of steel, enough for about 125 cars. Needle coke is the main raw material used in the electrodes that producers say can take up to six months to make with processes including baking and rebaking to convert the coke into graphite. There is petroleum-based needle coke and coal-based needle coke, and either can be used to produce graphite electrodes. ‘Pet coke’ is a by-product of the oil refining process, while coal-based needle coke is made from coal tar which appears during coke production. *SGL Carbon in October 2016 said it will sell its graphite electrode business to Showa Denko.